Brian joined GRSM in September 2015. 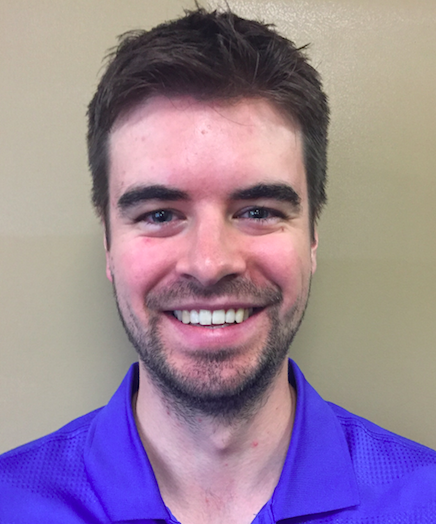 Brian graduated with his Master of Science in Physical Therapy from Queen’s University and his Bachelor of Arts, Honours Specialization Kinesiology from Western University. Brian’s experience has included work in multi-disciplinary clinics and hospital environments. In his free time, he enjoys being physically active and loves to play squash and tennis. As an avid sports fan, Brian loves watching baseball, hockey and football.